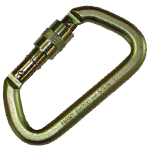 Home > Hardware > Grab hook - 5/16"
This grab hook will fit either 1/4" or 5/16" chain. 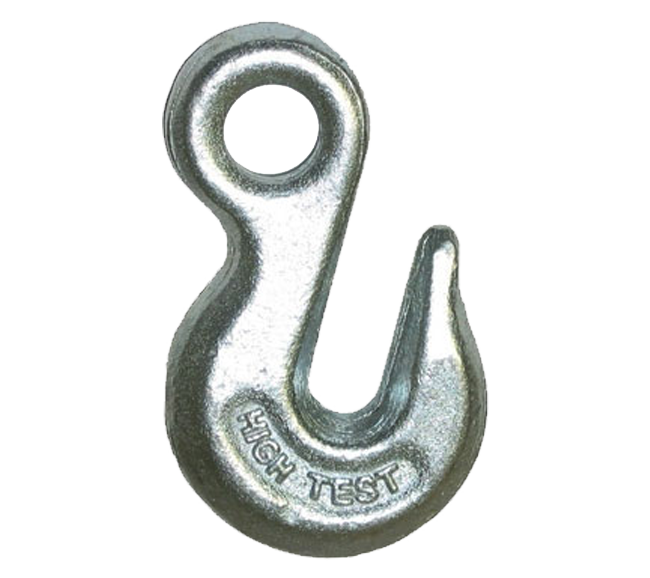 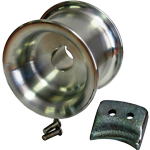 Equipped with a 1/2" diameter grommet, it can be attached to any 1/2" rope or smaller. 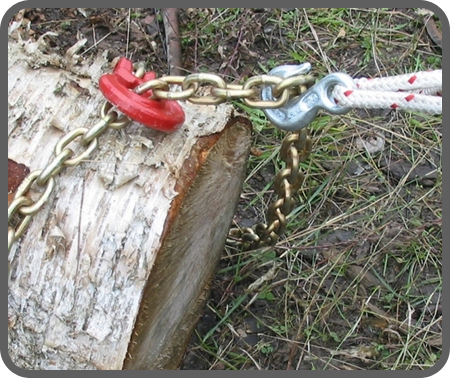 Attach the hook to the rope using the bowline knot. 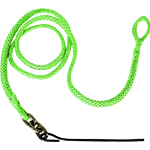 The bowline knot provides a secure connection, and can be untied if required.